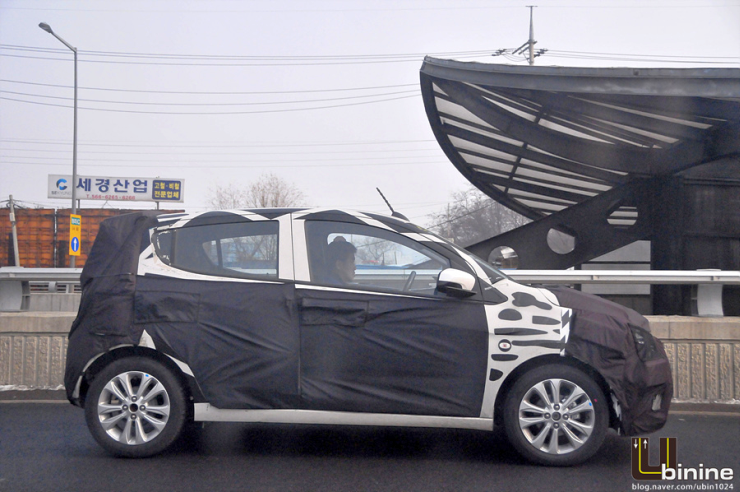 American automaker General Motors is busy testing the next generation version of the Beat hatchback, known as the Spark internationally. 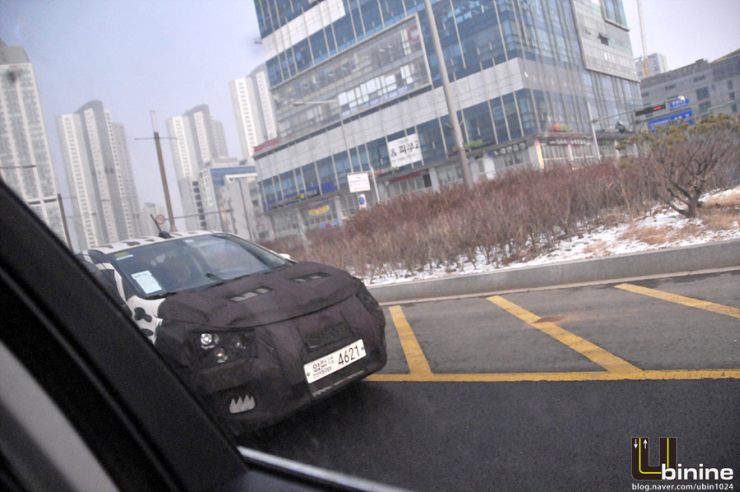 The car will debut internationally next year. An Indian launch is expected a year later. 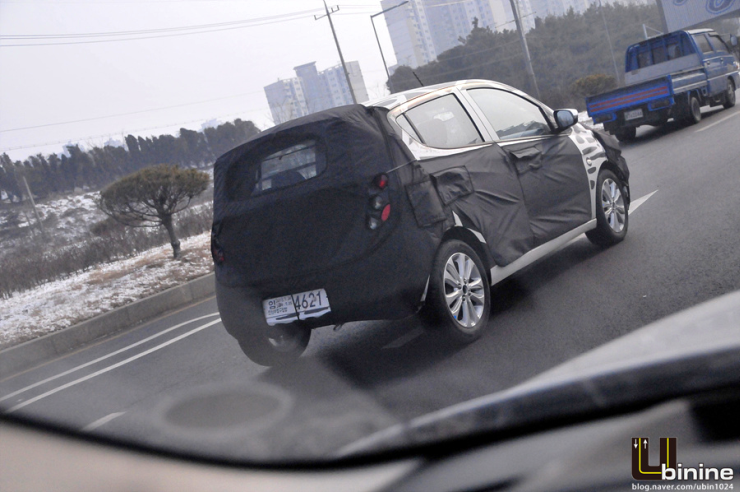 A new of spyshots of the 2015 Beat have hit the interweb and from the images online, it is easy to make out that the 2015 Beat has grown larger than the current-generation version of the hatchback. However, the car retains its tall-boy stance. The longer wheelbase of the 2015 Beat is aimed at addressing a long standing issue on the current car, of that of a cramped rear seat. Although the Beat is positioned as a B+ segment hatchback in India, the cramped rear seat pushes it a segment lower in buyers’ perspectives. The next generation version of the Beat hatchback will correct this and make the car more appealing to B+ segment hatchback buyers. Another key change on the 2015 Beat is the repositioning of the rear door handles to a more conventional horizontal position. The new car’s longer wheelbase calls for a larger rear door and consequently a less raked window line. Expect the 2015 Beat to feel more airy on the inside. Mechanically, the international variants of the 2015 Beat will be offered with a 1 liter-3 cylinder turbo petrol motor from General Motors’ new EcoTEC range of engines. It remains to be seen whether General Motors India will choose to offer the new turbo petrol motor on the 2015 Beat sold here, in place of the 1.2 liter-4 cylinder naturally aspirated petrol engine that powers the current Beat. 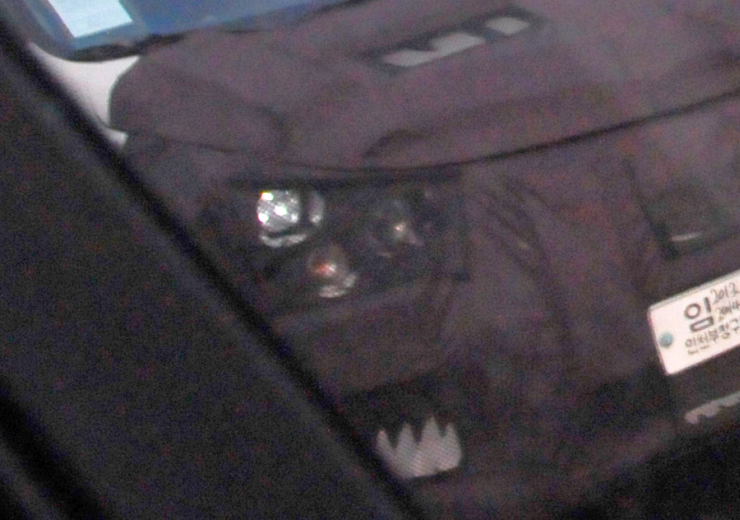 The diesel engine for the 2015 Beat will be the 936 cc-3 cylinder motor that is a downsized derivative of the 1.3 liter Small Diesel Engine (SDE) that General Motors and Fiat jointly developed. Fiat calls this engine the Multijet motor.